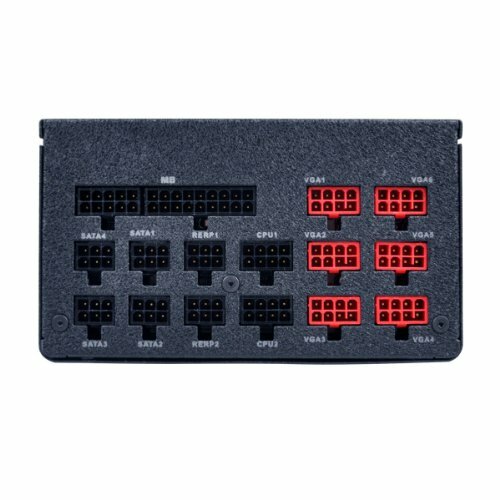 Superb PSU for a decent price, handles everything I've thrown at it. Great power supply. It handles most everything. The only thing is that it can't handle overclocking of the new I7 processors... I wasn't aware of this. I have had to turn off every little option in the bios to make sure my processor doesn't auto overclock... if it does then computer locks up and i have to restart it. I'm not entirely sure what it is. I think the processor when it overclocks pulls 25 amps where this can only output 24... but I'm just spit balling at this point. 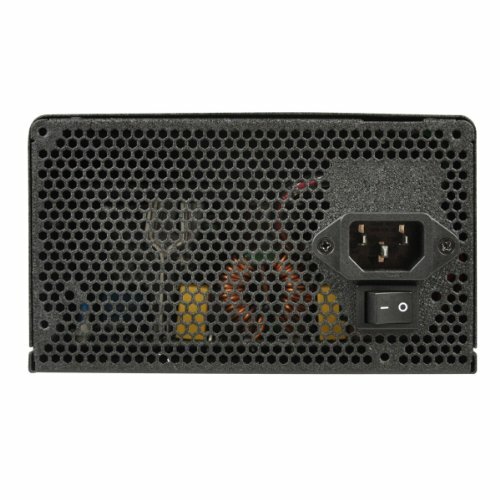 Overall great power supply. 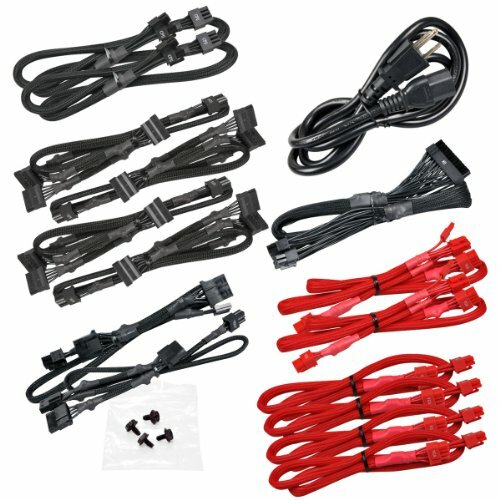 Wattage stayed consistently at peak levels and never dropped below 1200watts. 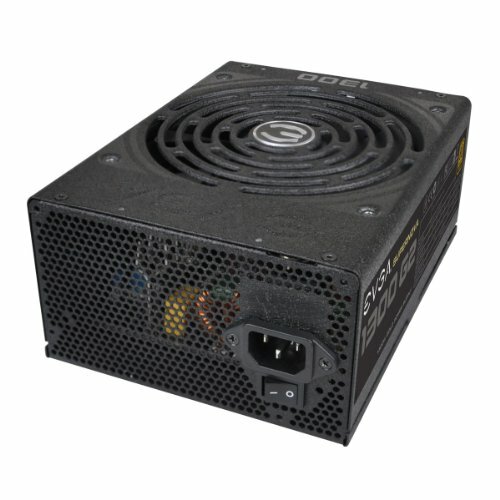 The PSU is great and most important - it can feed the power hungry 295X2 properly with enough power via the 12V Rails. The only fact that really bugged me - it's quite noisy. After i finished my build, there was still a noisy sound inside the case. Investigating this matter showed it was the PSU. I bought a Noctua 140mm fan and installed it into the PSU. At first it wouldn't work (no spinning at all) when the fan was connected like the old one, afterwards i drilled a hole in the PSU case and used a molex cable to power it. Now its perfectly silent. Little overkill for my build but works like a charm and gives a lot of overhead for upgrades, potentially 2-4 way cross fire in the future. Easy install. Very quiet. Plenty of power for SLI configurations. Just be sure to account for the extended case of this one. When I purchased this PSU, I was running 2x 980 Ti's in SLI and wanted a lot of head room in case I added additional cards or equipment. I was able to get this on sale for approximately $140. It is fully modular and has a great warranty. 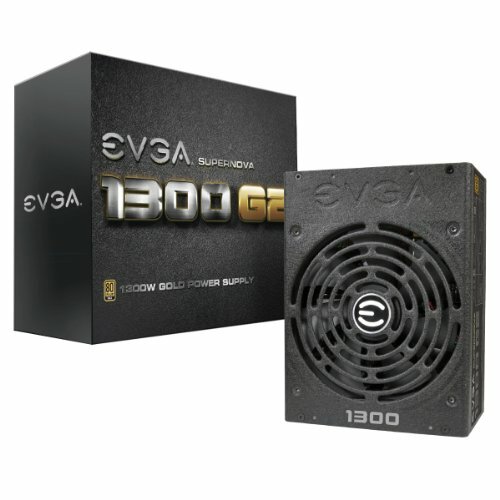 EVGA products are always outstanding. Overkill for my needs. Fully modular. Can handle any normal builds without issue. 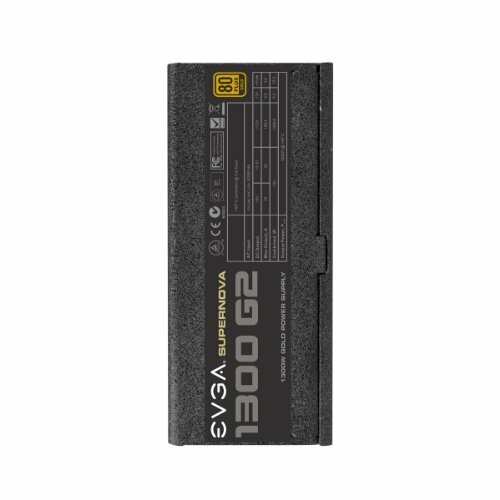 EVGA support is 2nd to none. At fault of my own, I would've been severely lacking in cables if I hadn't previously purchased an EVGA 750w PSU before this one. Needed to upgrade to this to run 3 GPUs. Quality construction and packaging. Love the modular cabling, and they are easier to shape than the Corsair cables I had before. TOTAL overkill for this build but I couldn't pass up the deal I got on Craigslist. Bought this and the Logitech G710+ for $140. Also, because this PSU is longer than usual, it was kind of tough installing into this Phanteks case.